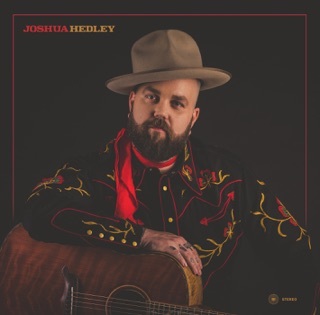 Joshua Hedley is one of the latest country acts signed to Jack White's Third Man Records, after the quietly successful Margo Price. 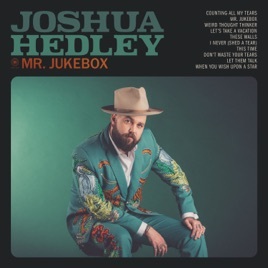 Like Price, Hedley seems to have been plucked out of an imaginary past, where countrypolitan sheen meets an outsider's edge. 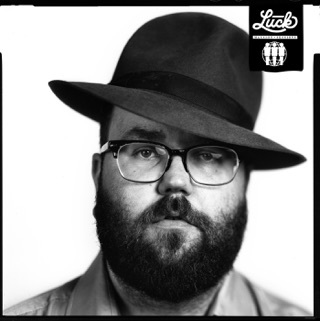 With Mr. Jukebox, his debut album for the label, he's just as convincing singing heartbroken honky-tonk on "Counting All My Tears" or venturing into borderline-psychedelic cowboy territory on "Weird Thought Thinker." Tying it all together is a touching cover of the '40s Disney standard "When You Wish Upon a Star," which recalls Willie Nelson at his tenderest. After the worst 10 years in country music this guy is refreshing. No Bro-Country here just some good ole twang. Buck Owens would be proud. I just heard him debut "I Never Shed a Tear" on Nashville's famous WSM Radio, and it was the real deal. A 3/4 shuffle, too. He said he makes country music like Music Row used to do, and he is right. True country music, and great voice.